Information and tools to help manage your life as a Seminary teacher, students, your classroom, lesson preparation and presentation. "In the field of education, we have established the seminary and institute program wherever the Church has gone. It is touching for good the lives of students across the world." (Gordon B. Hinckley, This Great Millennial Year, Ensign, Nov. 2000, 67-68). Seating & Classroom Layout - Managing a large class, small class, seating arrangments, etc. Devotional Ideas - Setting the correct spiritual tone. Summer Preparation - Making the most of the summer months. General ideas that apply to any curriculum year. Time Management - How to NOT spend hours and hours preparing lessons, interfering with all of the other things teachers who are parents and/or work must do. Auctions - Incentive programs where students earn 'credits' and then are allowed to 'purchase' donated items or services. 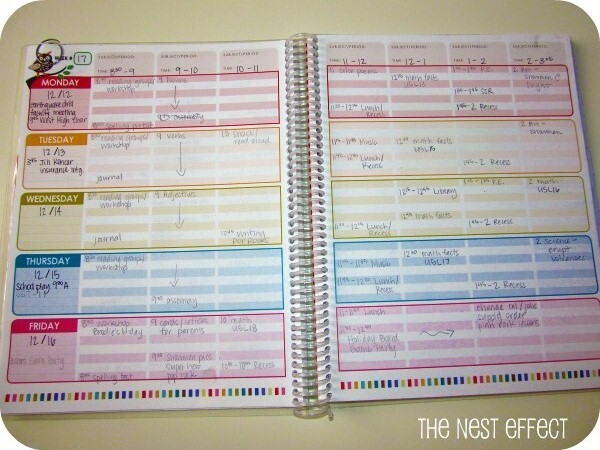 End of Year Ideas - Finishing the year strong even if your creativity is worn out! General Conference Activities- Ideas and resources to help your students get the most from General Conference. 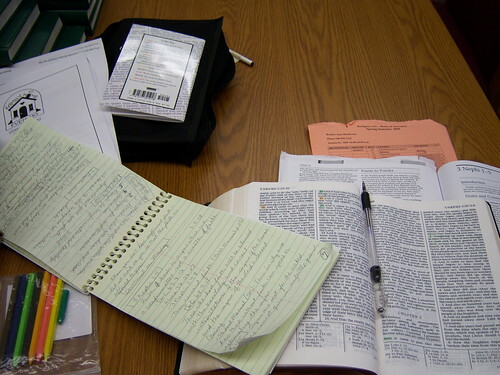 Life as a Seminary Teacher - Ideas to help with the major lifestyle impact volunteering to teach LDS Seminary has on one's life and family.